Diego Pérez-Liébana will join the Game AI research group of the Queen Mary University of London on 2nd January 2018. 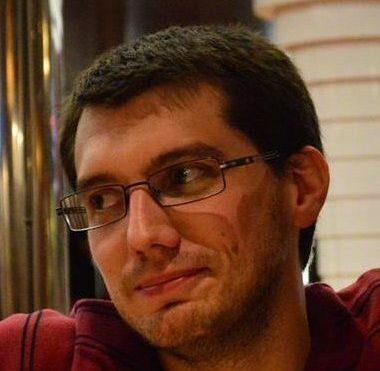 Diego Pérez-Liébana is currently a Lecturer in Computer Games and Artificial Intelligence at the University of Essex (UK), where he achieved a PhD in Computer Science (2015). He has published in the domain of Game AI, with interests on Reinforcement Learning and Evolutionary Computation. He organised several Game AI competitions, such as the Physical Traveling Salesman Problem and the General Video Game AI competitions, held in IEEE conferences. He has programming experience in the video games industry with titles published for game consoles and PC. Diego will join the Game AI research group at QMUL as a lecturer from 1st January 2018.